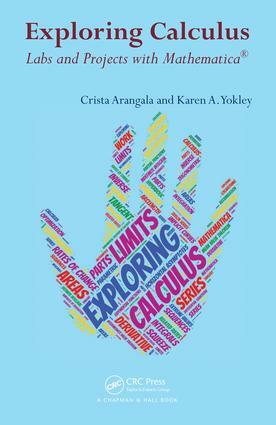 This text is meant to be a hands-on lab manual that can be used in class every day to guide the exploration of the theory and applications of differential and integral calculus. For the most part, labs can be used individually or in a sequence. Each lab consists of an explanation of material with integrated exercises. Some labs are split into multiple subsections and thus exercises are separated by those subsections. The exercise sections integrate problems, technology, Mathematica R visualization, and Mathematica CDFs that allow students to discover the theory and applications of differential and integral calculus in a meaningful and memorable way.